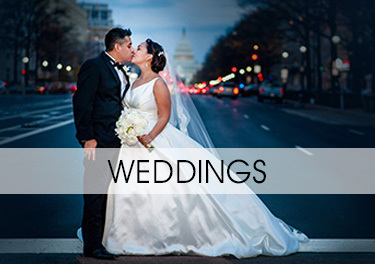 Nina is a professional portrait and wedding photographer serving Maryland, DC, Virginia and beyond. She specializes in family photography, newborn photography, maternity photography, grandparent photography, wedding photography, and corporate events. Family Photography-Family photos are a ton of fun and something to treasure forever; plus they create art for your home. 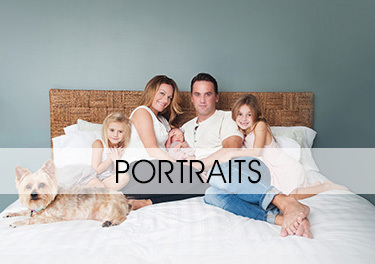 Nina offers family photography sessions on location in the Maryland, DC, or Virginia areas. Newborn Photography-Those first weeks of life are so precious and like no other. Nina will capture those sweet and special memories. Newborn sessions can be done in your home or at Nina's studio location. Maternity Photography-Maternity sessions are meant to make you feel beautiful and special. They are usually done in the 7th or 8th month of pregnancy. Keep these memories forever and have a way to look back and remember these special times! Wedding Photography- Make sure every moment is captured on your wedding day. 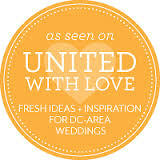 Nina's work is vibrant and stylish and is sure to capture all of those memories you'll want to treasure for a lifetime!